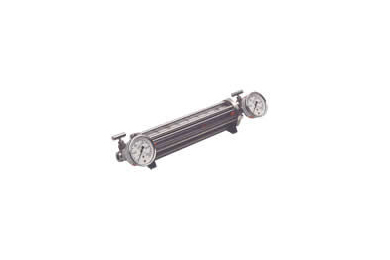 Parker has developed, manufactured, supplied and installed analytical instruments for process analytical monitoring. Parker's technical resources provide the right filtration technologies that conform to your requirements. 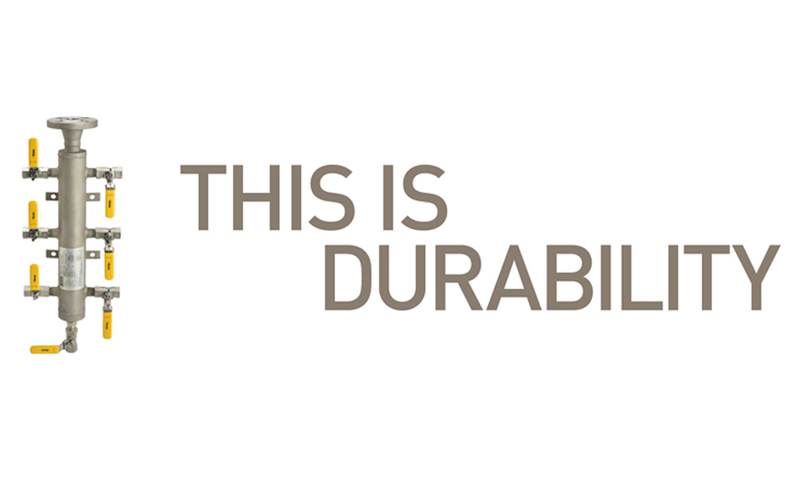 That's why thousands of manufacturers and equipment users around the world rely on Parker Filtration products and people. 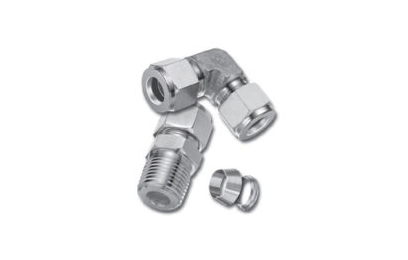 Parker Instrumentation Tube Fittings are designed are leak-free connections for process, power, and oil gas instrumentation applications handling liquids, gases and chemicals. Parker’s instrument tube fittings have been engineered and manufactured to consistently provide the highest level of reliability. 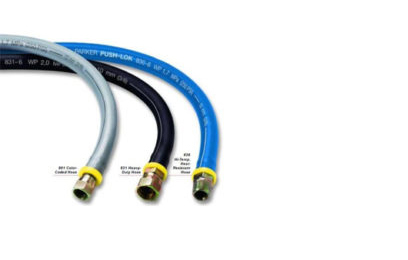 However, no system’s integrity is complete without considering the critical link, tubing. Proper tube selection and installation are key ingredients in building leak-free reliable tubing systems. 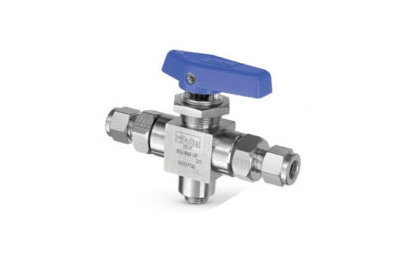 Parker Instrument fittings are designed to work on like materials therefore, stainless steel fittings should be used only with stainless steel tubing. The practice of mixing materials is strongly discouraged. The only exception is brass fittings with copper tubing. Parkers range of specialty, industrial, hybrid and hydraulic hose equipment includes low, medium and high pressure pneumatic and hydraulic hose that are Application solutions include measurements resistant to heat, ozone and weather, chemical, oil, flame, UV and abrasion. 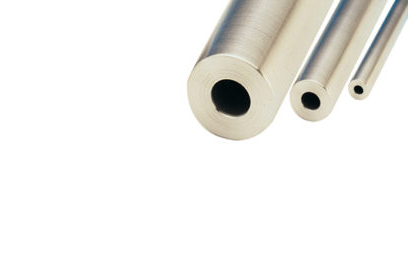 Our range of tubing comes in both single and bonded designs; providing the widest range of tubing products in the industry manufactured to meet or exceed industrial specification requirements of DOT, DIN, ISO, SAE and FDA standards. KC Controls selects Ashcroft products that are the benchmark in pressure and temperature measurement. 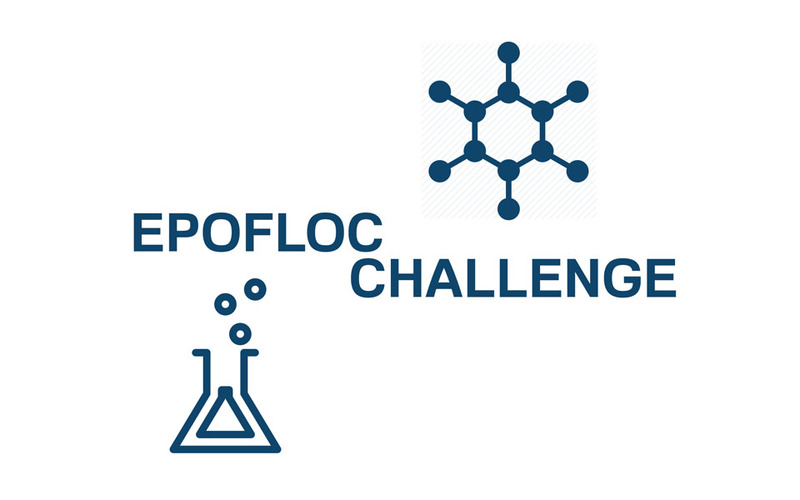 Used in wastewater treatment facilities, biotech and pharmaceutical labs, medical applications, semiconductor facilities, refineries, power generation plants and many more. Parker Autoclave Engineers has used this experience to develop a broad line of air-driven, high pressure pumps that are efficient to operate and simple in design. Compared to other types of hydraulic pumps, they provide cost effective and energy saving benefits for many applications in the Oil and Gas, Chemical, Industrial and Research industries. These pumps convert simple air pressure into high and ultra-high liquid pressures by utilizing a large area piston on the air side to move a small area plunger and compressing the liquid into very high hydraulic pressures - as high as 60,000 psi (4135 bar). 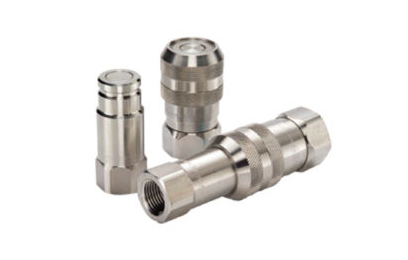 Parker is the largest Quick coupling/ Couplings manufacturer in the world, providing quick disconnects and accessories that are appropriate for use in countless applications across widespread markets where hoses and fluid lines are connected and disconnected. 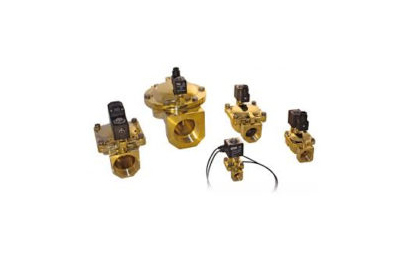 Parker offers a range of air-line, pressure high flow and single phase regulators for instrumentation, filtration, refrigeration and pneumatic applications. 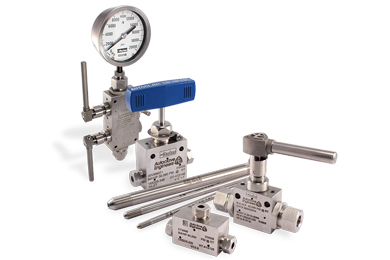 Instrumentation regulators are used in the process, power, oil, gas and semiconductor industries to control the flow of liquids and gases with speed and precision. 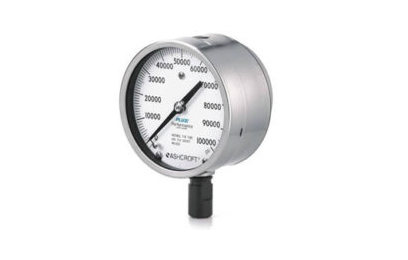 Air regulators provide quick response and accurate pressure regulation for the most demanding industrial air preparation applications, available as miniature, economy, compact, standard, hi-flow and pilot-operated regulators to meet a variety of service needs. 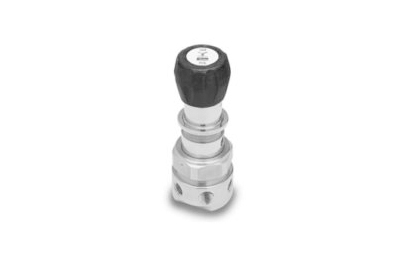 The refrigeration line of pressure regulators includes valves that control inlet, outlet or differential pressure. 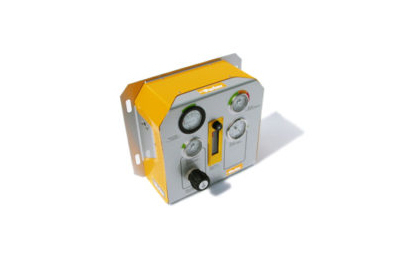 Each regulator is available with an assortment of variations which enable one regulator to perform multiple functions. All regulators are built to the highest quality standards, recognized around the world for their performance, durability and reliability. 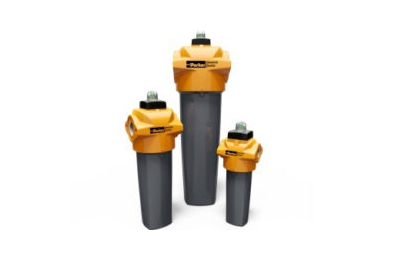 Parker offers a full line of DOT approved sample cylinders and cylinder accessories to provide a stable and secure storage and transportation environment for collected samples. Both spun end and constant pressure cylinders are available in a variety of sizes and valve configurations. 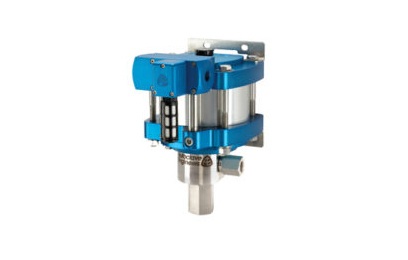 Parker’s range of solenoid valve includes types and configurations for a wide variety of hydraulic, pneumatic, instrumentation, medical, refrigeration and aerospace applications. Solenoid valve solutions from Parker offer reliability, fast and safe switching and compact designs suitable for challenging environments. The tube programme from Parker gives all possibilities for usage in hydraulic applications. Tubes for mobile and stationary systems. 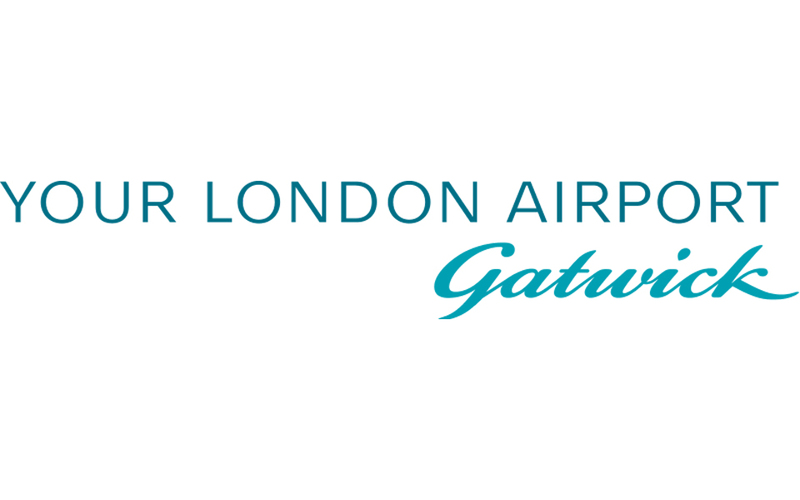 Different dimensions, carbon- and stainless-steel tubes as well as different surfaces are available. Parker's hose and tubing clamps are perfect for supporting long lengths of hose and tubing. These clamps provide neater installation of hose and tubing line, minimizing chafing and prevents damage. Our clamps are available in many sizes to fit a variety of hose and tube diameters for your specific needs.